Why Become an AJ Temp? Andrew is never one to shy away from a challenge which is just the sort of commitment needed for such a comprehensive role. His presence extends across all the major departments, working with finance as well as setting marketing automation and supporting with future strategies. 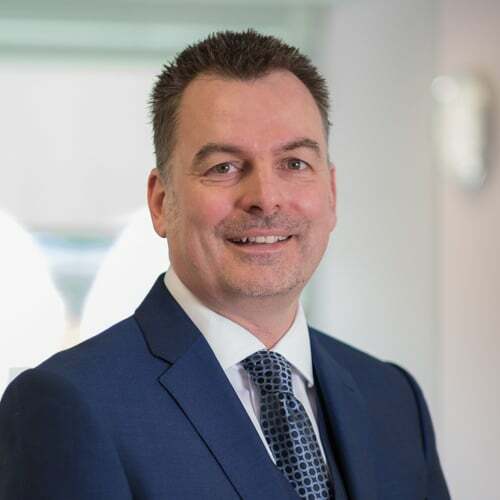 Andrew’s knowledge of recruitment within the social care sector and its workforce has seen him become a trusted voice, even being interviewed by the BBC and approached by numerous sector networks to join their boards. He also sits at the helm of our extensive IT network. As a family man, Andrew loves spending time with his two children. He’s also completely addicted to Formula 1 and somehow managed to get Mercedes F1 to follow his Twitter account, his proudest achievement! If you prefer you can simply register your CV for general consideration.